How to get to the Seven Rila Lakes and Sapareva Banya from Sofia? How to get to the Seven Rila Lakes/Sapareva Banya from Sofia? 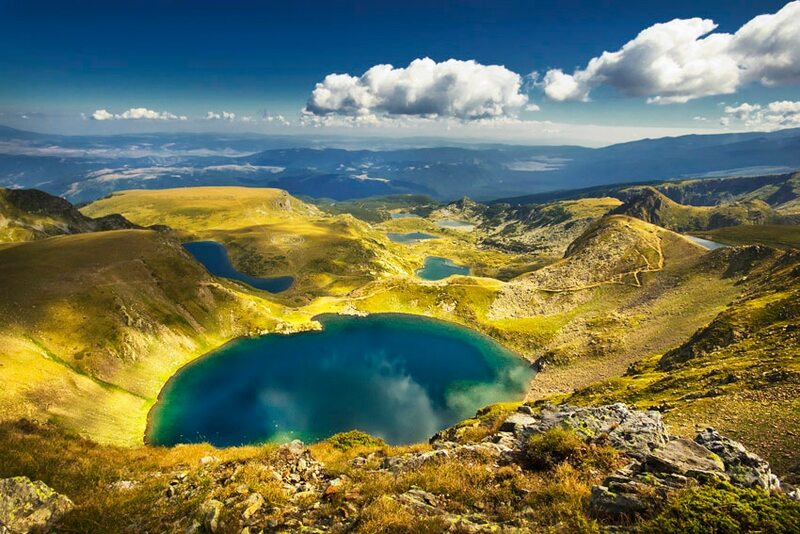 Whether you are visiting Bulgaria for a short city break or you are about to spend quite some time here, one of the best places to visit are the seven Rila Lakes in the Rila Mountains. Another must do is to visit hot mineral water pools and spend a day in relaxation. And what better than a combination of both? 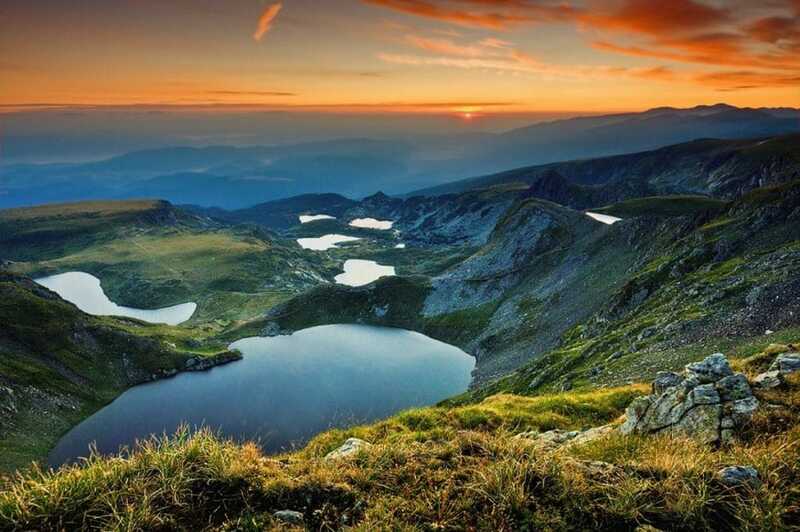 Located at less than 100 km away from Sofia the Seven Rila lakes is a natural phenomenon that gathers people from all over the world with captivating beauty and stunning views albeit summer or winter. Salzata (“The Tear”) due to its clear waters that allow visibility in depth. Okoto (“The Eye”) after its almost perfectly oval form. Babreka (“The Kidney”) after its shape resembling a kidney. Bliznaka (“The Twin”) consisting of inner and outer “twin” that are connected. Trilistnika (“The Trefoil”) after its shape resembling a three-leafed clover. Ribnoto (“Fish lake”) is the shallowest of all and last but not least is Dolnoto ezero (“The Lower lake”), because it’s the lowest of all. On the way to the lakes one will inevitably pass through the city of Sapareva banya. 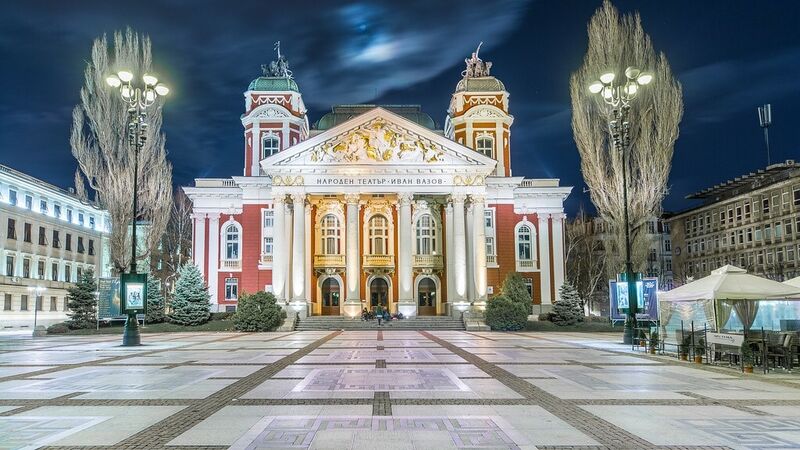 It’s a great place, a city famous for the hottest mineral water spring in Bulgaria (103o C) and also an active SPA center with open-air mineral water pools, different skin and body treatment procedures, massages, etc to put it in short: heaven on earth. Remember the latter, because you would love to dive in a hot mineral water pool after a long day of hiking or skiing, just to relax your body and muscles and Sapareva banya is one of the best places. There is an old public bath that was renovated and is now working every day. Should you wonder how to get to the lakes or to Sapareva banya on your own, we have prepared all the information you might need. In order to get to the lakes first (1) you have to get to Pionerska hut /х. Пионерска/ located close to Sapareva banya and from there you have more options to get to the top (2). Let’s start with getting to the Pionerska hut and Sapareva banya respectively (1). If you have a car you can skip the next lines, because you can go directly to Sapareva bana and the Pionerska hut from where you can go to the lakes. If you don’t have a car, don’t worry, there are busses. You can take one to Sapareva banya and from there one can take a shuttle to the Pionerska hut. 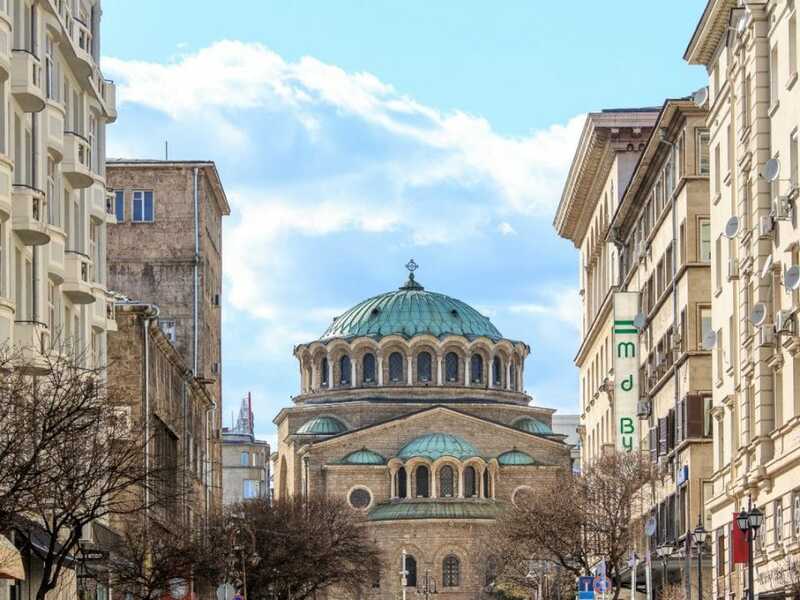 From Sofia to Sapareva Banya there is a direct bus that departs every day at 14:00 from “Ovcha kupel” bus station aka. West bus station. From the Central bus station in Sofia every 60 minutes there is a bus departing to Dupnitsa. 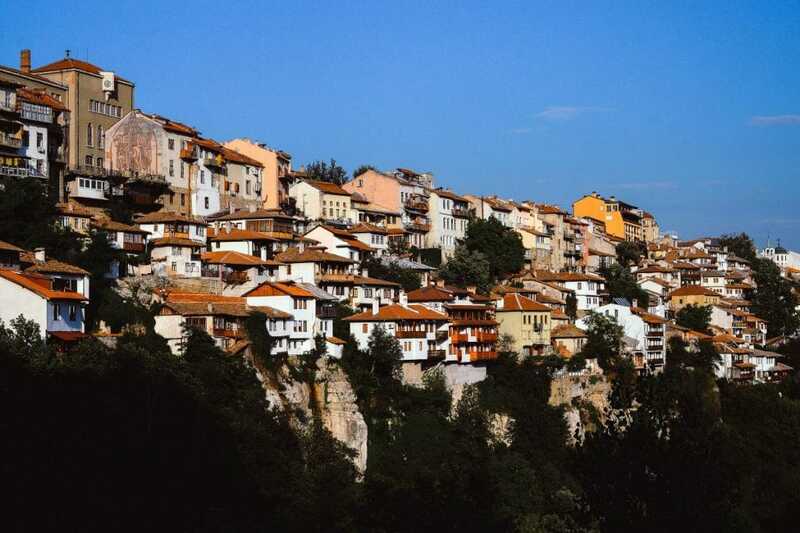 From the city of Dupnitsa one can take a direct public bus to Sapareva Banya every 30 minutes. There is a shuttle bus from Sapareva banya to the Pionerska hut and back. The timetable. Take the cable car and in 25 minutes you would be at the top. Prices for adults: 10 BGN one way, 18 BGN return. Prices for children: 8 BGN one way, 12 BGN return. The cable car is working until 16:30, so bear this in mind. Hike by yourself from Pionerska hut to Rilski ezera hut. Takes between 2 and 3 hours. Keep in mind that once you go to the Rilski ezera hut it’s the beginning of the hike around the lakes (another 4-5 hours), so if you don’t have the time, proper equipment or the stamina, this option is not for you. One can also be taken to the Rilski ezera hut by 4×4 vehicle. You will see a lot of people offering this option at the Pionerska hut. Take it if you feel like it, but keep in mind that 99% of them are working illegally and do not issue receipts or have the permission to do it. Why mentioning it? Because you will see it and its better to be prepared. Prices are around 10/15 BGN for one way or return. As nature lovers and passionate mountaineers this is the least eco-friendly option, so think twice before going for it as we are strongly not recommending it. Whatever option you choose you will reach the Rilski hut and from there you can start exploring the lakes. To go around all of them takes between 3,5 and 5 hours, but it’s definitely worth it to enjoy stunning views and marvelous sceneries. The whole trip is doable in one day, but if you have the time you can spend some quality time in Sapareva banya and why not explore its vicinities?. More ideas are coming with the next article. 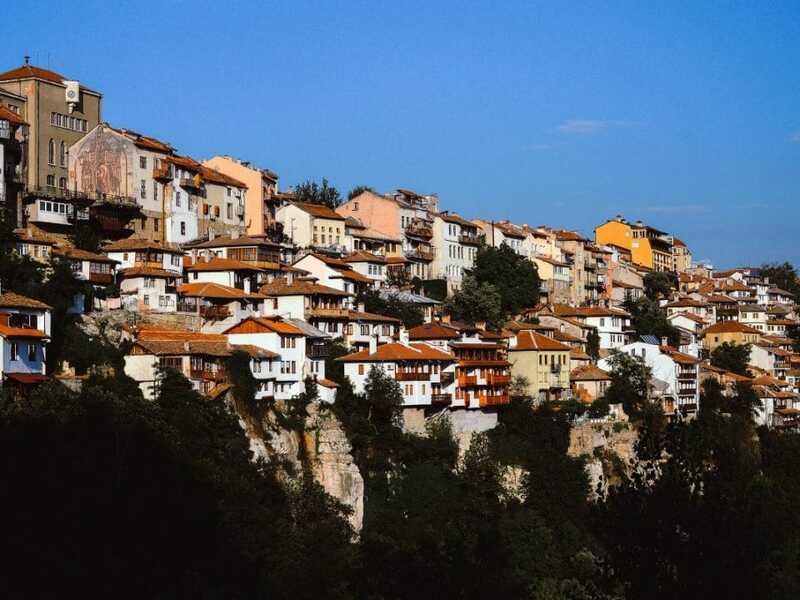 How to get to Rila Monastary? 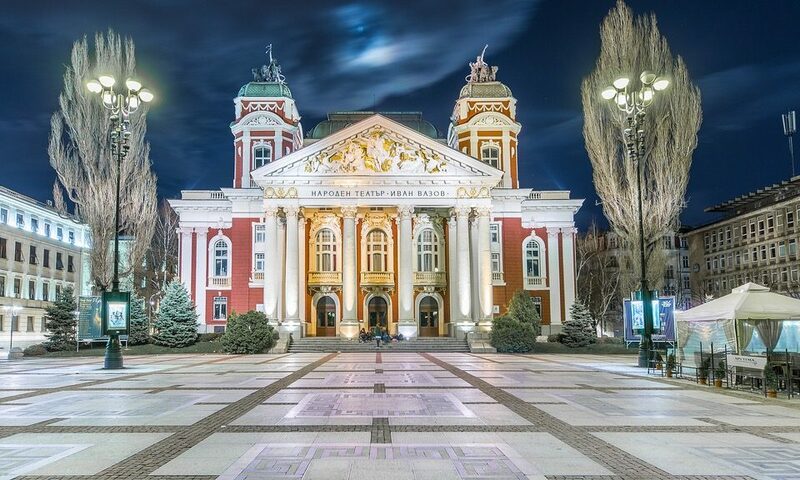 How to get to Vitosha Mountain? hey, thx for the info! I tried to look at https://avtogari.info to check the time of the bus going from sapareva to sofia but i did not understand anything as english is not offered. also in case i miss that one bus, are buses from dupnica to sofia plenty through the day? Hi there! 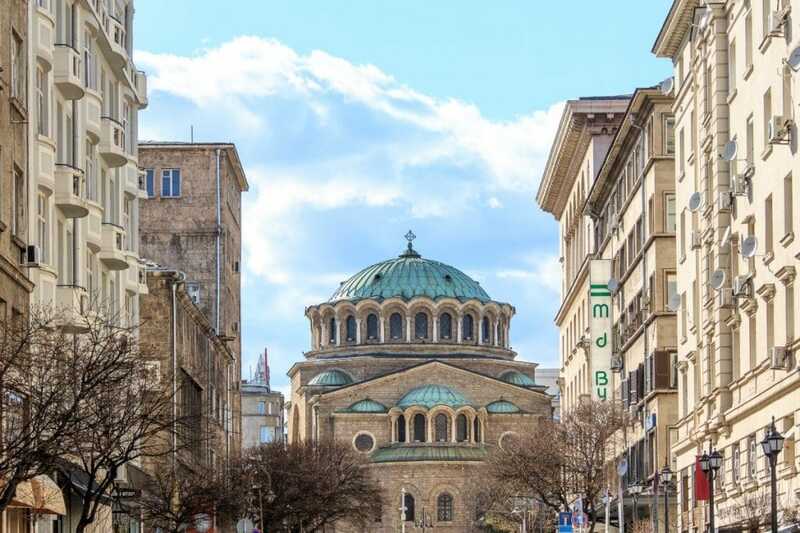 There are buses from Sapareva Banya to Sofia. They leave at 6.54am, 7am, 2.34pm and 2.40pm. There are plenty of buses from Dupnitsa to Sofia as well. 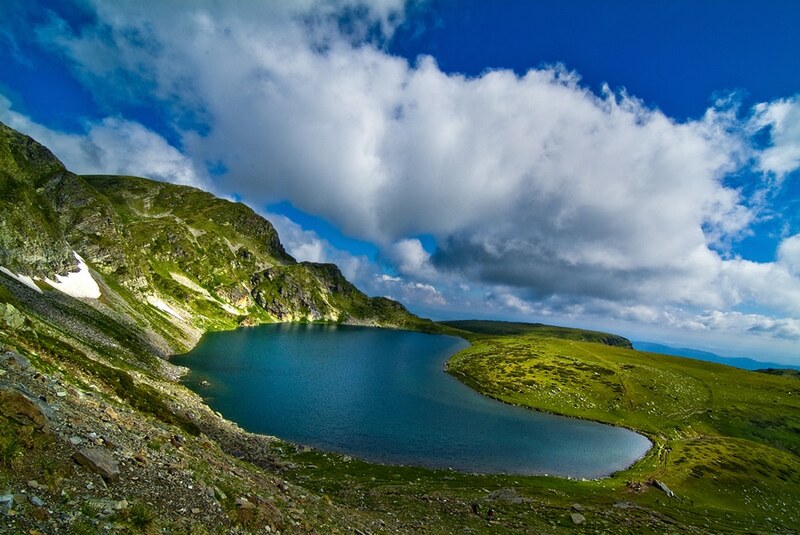 The Seven Rila Lakes are undoubtedly the attraction that draws most visitors in Rila, together with the famous Rila Monastery. The popularity of the lakes has its dark side the hot topic for the last years is the negative influence on the ecosystem by the thousands visiting tourists, mainly during the summer holidays July and August. 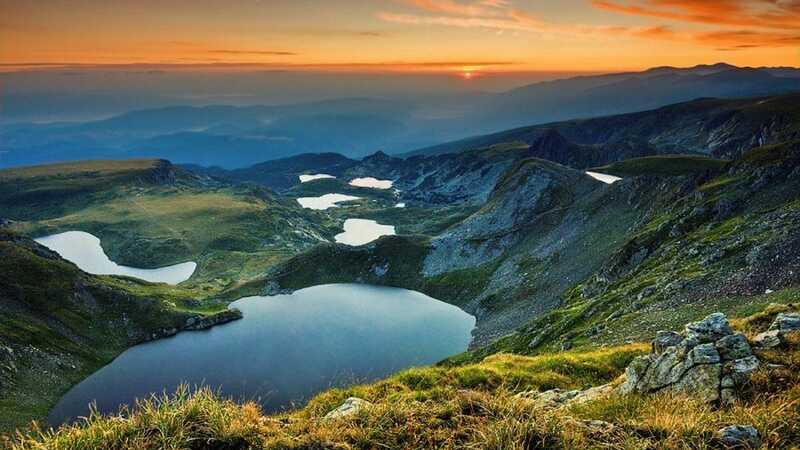 We strongly recommend you to avoid visiting during this time or to choose any alternative routes some of them are described in our article on the Walking at the Rila Lakes how to plan your route and when to go. Hello. Is there a way to do the Sever Rila Lakes and Rila Monastery in a day?